The Fire Department has five fire trucks and personnel on call 24 hours a day. The trucks consist of two brush trucks, one rescue truck, one fire engine and one tanker to handle various types of emergencies. 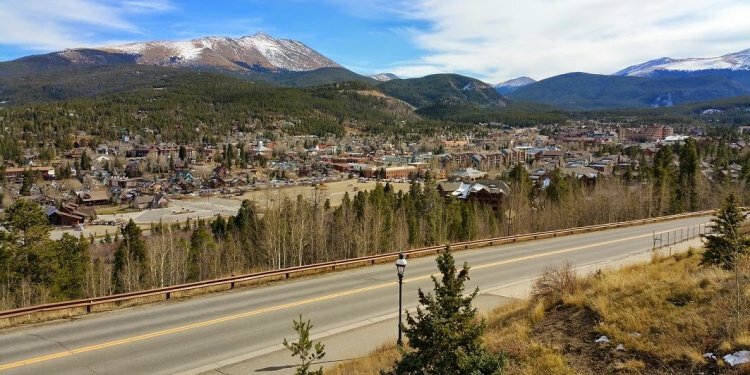 Our personnel consist of both paid and volunteer fire fighters working around the clock to serve the City of Breckenridge and its citizens in case of an emergency. We encourage the citizens to always call 911 in case of an emergency as well as to report illegal burning and dumping of trash to our non-emergency line (254) 559-6242. Don’t leave candles burning at home unattended. Never leave food cooking on the stove unattended. Check all electrical outlets and never leave unnecessary electrical items on. Never let children play with matches or lighters. Don’t start fires close to the house (includes BBQ pits close to house or inside the garage or shed). Fires come from any number of sources. Smoking is the most common cause of residential fires, and many of them start in the bedroom. Faulty wiring, unsupervised children and improper use of space heaters are among other causes for residential fires. A working smoke alarm can help you and your family escape a deadly home fire. It can also help save the lives of firefighters who would otherwise have to risk their lives by searching a burning home for residents. A working smoke alarm continuously scans the air for smoke, 24 hours a day, seven days a week. According to the National Fire Protection Association, between 2003-2006, more than 66 percent of home fire deaths occurred in homes without a working smoke alarm. A working smoke alarm significantly increases your chances of surviving a deadly home fire. Check with your local fire department; reduced-cost or free smoke alarms are often available. Install smoke alarms on every level of your home, including the basement. Many fatal fires begin late at night or early in the morning. Administration recommends installing smoke alarms both inside and outside of sleeping areas. Never disable a smoke alarm while cooking. Jedoch hat ein allgemeiner Blog meist auch keine fixe Zielgruppe.